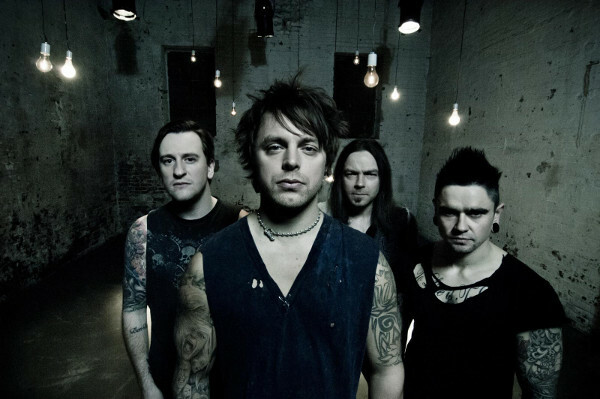 Bullet for my Valentine release new video for “Raising Hell” – Burning Fist! November 28, 2013 • Burning Fist! 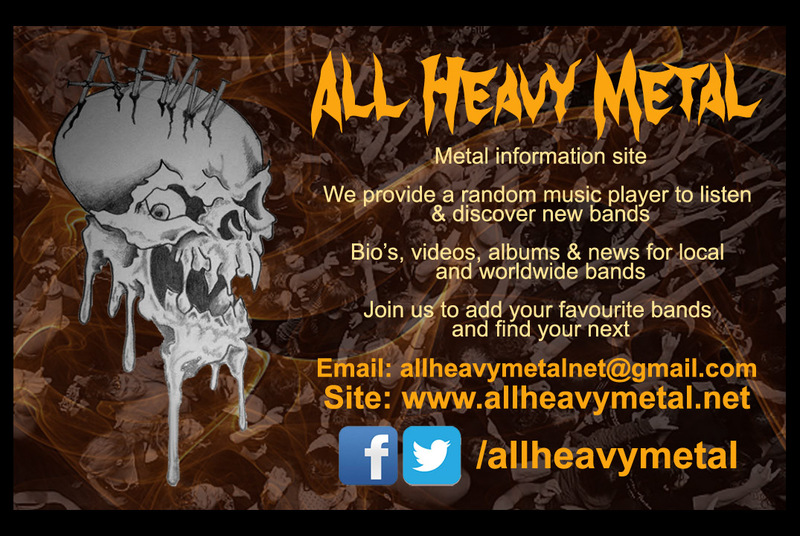 Posted in Metal NewsTagged Bullet for my Valentine, metal, metal news, News, Raise Hell, Streaming, VideoBookmark the permalink.